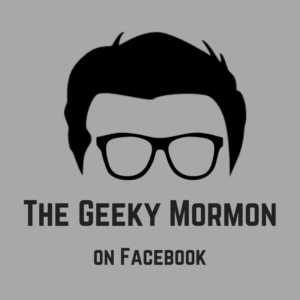 Welcome to Geek on the Street, a regular feature that covers local geekery on the street level. 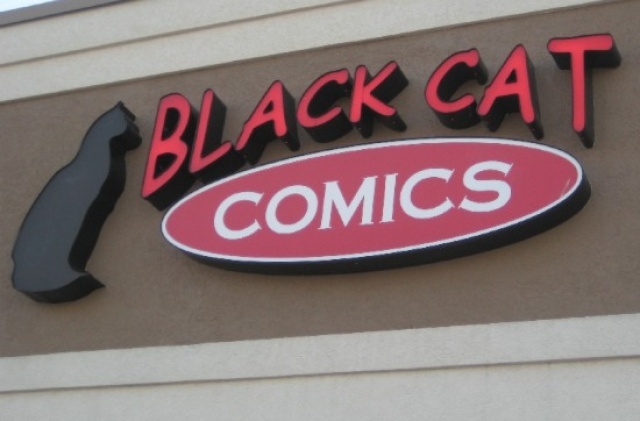 This post will focus on one of our local comic book stores, Black Cat Comics. The store is located in the Sugar House area at 2261 Highland Dr, Salt Lake City, UT and they are open from 11 am to 7 pm Monday through Saturday, and 12 pm to 5 pm Sunday. 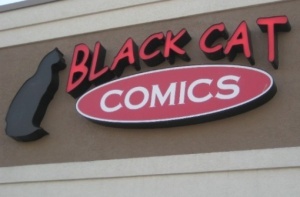 Black Cat comics opened their doors in 2004 and have established themselves as a staple in the comic book community. The staff is typically very knowledgeable and helpful. They are always willing to share their opinions, crack a joke, or help find whatever it is you are looking for. The store itself is exactly what it says it is: comics. Don’t expect a lot of extras or fluffy stuff when you come here. If you are looking for a store that will sell you a bunch of comics related stuff, but very few actual comics, don’t come here. They are pretty much straight up comics. The layout of the store reflects this attitude. When you walk in, at first glance, the store isn’t anything spectacular. The west wall of the store is lined completely with the latest series and issues of comics, back to front. The front wall is the location for one small cabinet that houses a few collectible statues and busts. Toward the front of the east wall is where the kid’s comics are located, then going toward the back is a section for manga, then a small action figure section, and finally a few shelves of graphic novels. The back wall of the store is where the register is located, complete with anywhere from 1-4 employees depending on the day. More often than not, one of the employees is actually the owner, Greg Gage. Just to the left of the register is the bargain bins, containing thousands of comics for 25 cents. The middle of the store is filled with one big section of tables, stacked with boxes, both on the tables and underneath, all containing back issues of series. When you walk in, like I said, the only thing spectacular about the store is the amount of comics. Some might view it as a negative that the store carries almost exclusively just comics, but I like it. I think there are too many stores that claim to comic book stores that focus too much on the other stuff. I don’t go to a comic book store to look for a collectible ice-cube tray. I go to find comic books. Period. One of the highlights of Black Cat Comics is the super friendly and helpful staff. I started coming here a couple of years ago when I was working in the area, so it was out of convenience more than anything else. I have since moved on to other positions that have taken me away from that area, and I don’t really live that close, but I keep coming back because I like the people here. Greg is one of the friendliest business owners you’ll meet. He knows me by name there, and always asks about my kids or we talk about the latest movies or announcements or whatever. It seems like he works hard at employing staff that treat his customers the same way he would, which is smart business as well. It is also refreshing that the staff there know their comics. I had a great conversation about women in comics with one of his employees the last time I went in there, and she was an expert. She knew a lot of the history, and could talk about the current stuff too. It was cool. The staff is a major plus here. The pricing here also seems fair. I’ll admit, I don’t buy a lot of collectible issues or things like that. At this point in my life, I can just afford a few current issues that I buy there at the retail price. However, when listening to Greg make deals on the items he buys from people who bring them in, it sounds fair. Yes, Black Cat Comics is a for profit business. This is how Greg makes his living, so they do try to make money off their items. Just like any other store. It just doesn’t seem as ridiculous as other comics establishments. 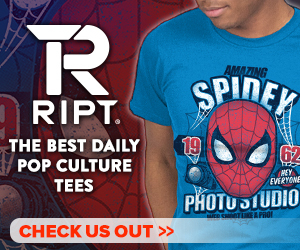 Black Cat Comics is a great store with a loyal following. The store presentation may be bait underwhelming. I personally like it, but I can understand how it can be. In fact, I felt that way when I started going, but it’s grown on me. The staff and selection make up for it though. Overall, I would recommend Black Cat to my friends, and often do. 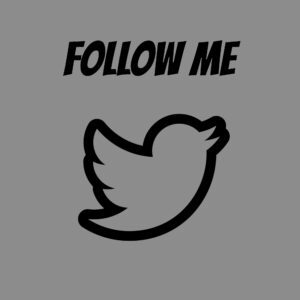 Go stop by, check them out. Tell them Jake sent you. They won’t give you a discount or anything like that, I’ve just always wanted to say something like that. This entry was posted in Geek on the Street on November 4, 2014 by Jake Dietz.